Dr. John van Limburg Stirum, after having lived in the USA as well as in Holland moved to Switzerland in 1967. He completed his medical education at the University of Zurich in 1981 and received his doctorate in 1983. Internship in the fields of anesthesia, orthopedics, rheumatology, gynecology, obstetrics and internal medicine. General practice since 1985 with specialization in Phlebology. In subsequent years, intense and international edification in functional medicine and applied biochemistry. 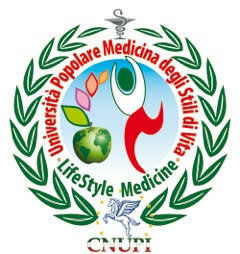 Since 1990 focused activity in the area of science-based integrative medicine. As of 1997 head of the Lake Garden Medical Center in Kilchberg near Zurich, Switzerland. Since 2000 president of the Swiss Medical Society for Nutritional Medicine. Further interests in dental and environmental medicine as well as in eastern medical paradigms. 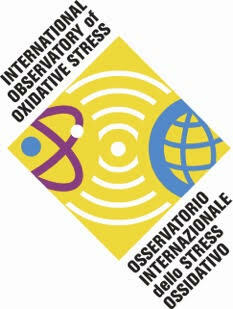 Research and international lecturer activity in applied biochemistry, particularly redox and acid base medicine. Scientific and medical contributions in journals, magazines, radio, television and literature. In 2008 he published the textbook: "Modern Acid Base Medicine", Hippocrates, Stuttgart. 2018 - Acid Base Household and AA. Acid Base Biochemistry is an exciting terrain combining a wide variety of physiologies in an interdisciplinary manor. Within the endless complexity of our metabolism certain simple rules can be identified in conjunction with our acid/alkaline household which allow us to treat a multitude of health issues. In numerous countries and medical paradigms the acid base household is addressed as a system that tends merely in the direction of acidosis. Therefor many diseases apparently derive from an accumulation of acidity demanding an alkaline treatment. My presentation will show that this is generally not the case. Furthermore acidity is frequently not causative but more the consequence of an underlying disease. There are several means to influence the AcidBaseHousehold. The general paradigm of the polar effects of acidification and alkalization will be presented in a manor that the audience should be able to employ this knowledge immediately in their daily practice.